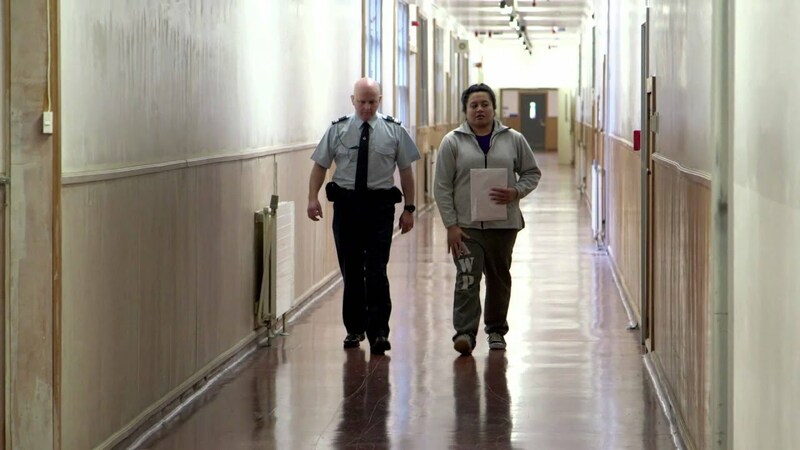 Community safety is the New Zealand Parole Board's paramount consideration in making decisions about the release of an offender. Parole aids reintegration, by allowing eligible offenders to finish their sentence in the community, subject to conditions set by the Board. Compliance is closely monitored by probation officers. Monitoring hearings can be held, and an offender can be recalled to prison if their parole conditions are breached. Besides parole, the Board also has many other functions. These include considering compassionate release applications, and imposing conditions for offenders on extended supervision orders.